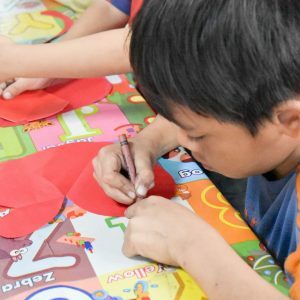 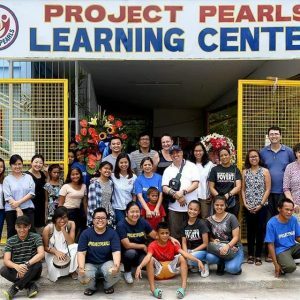 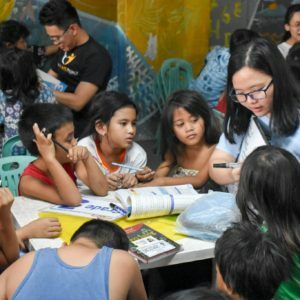 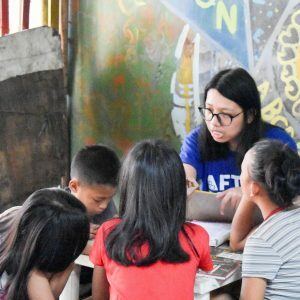 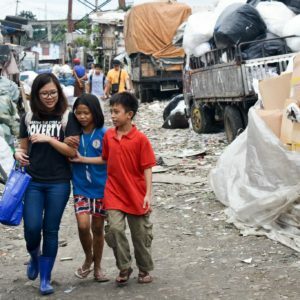 Project PEARLS is definitely Something Filipino! 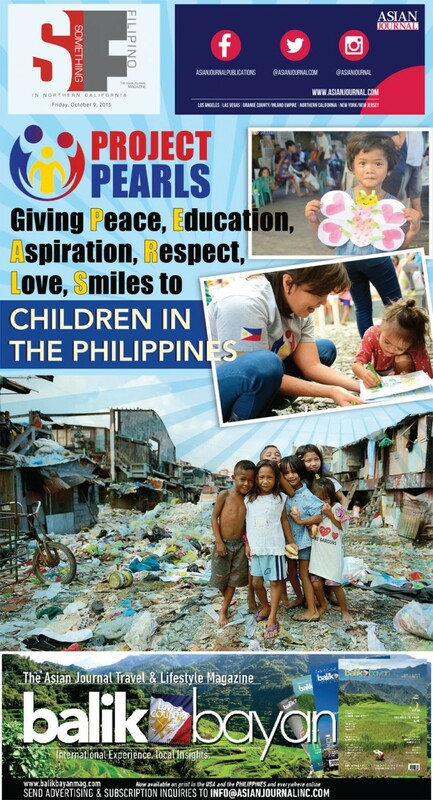 Written by Malou Liwanag-Bledsoe on October 8, 2015, Project PEARLS was featured on Something Filipino (SF) magazine of US community newspaper for FilAms “Asian Journal”. 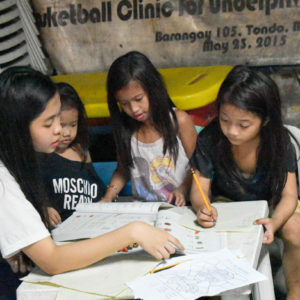 To view and read the digital version of the full article written by Malou, click right here and be inspired!